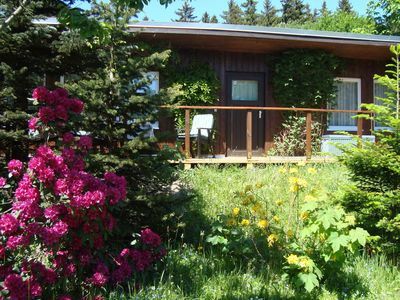 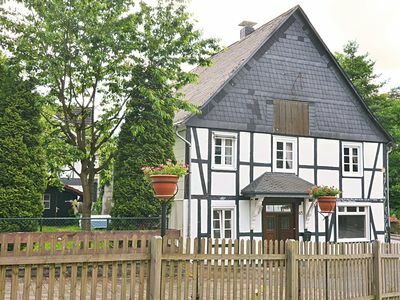 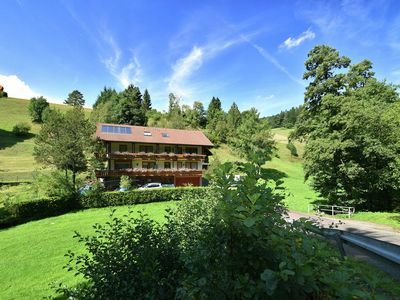 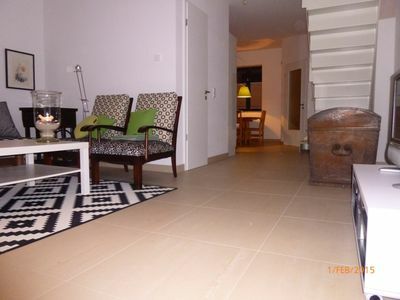 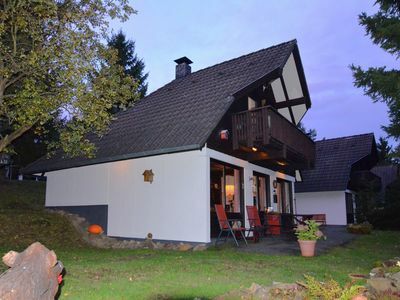 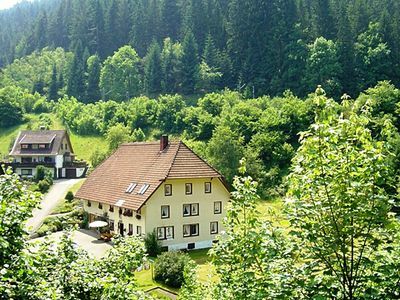 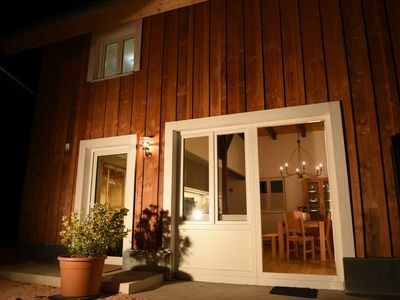 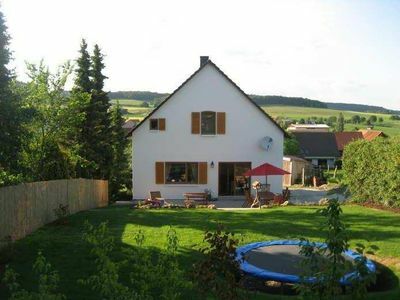 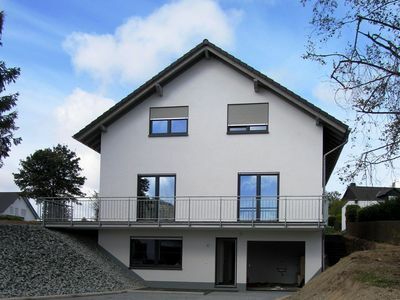 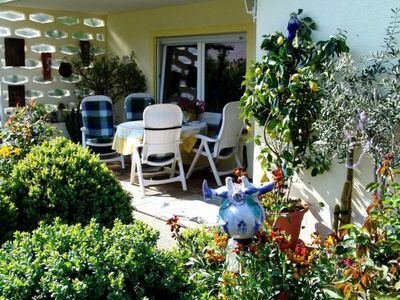 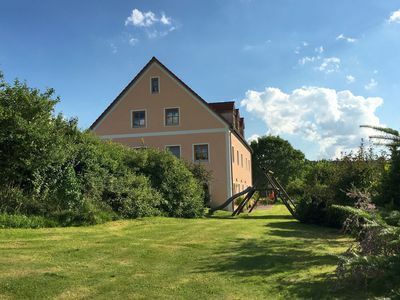 Looking for an inexpensive place to stay in Freiburg, an attractive self-catering accommodation close to town or a cozy cottage in Breisgau-Hochschwarzwald? 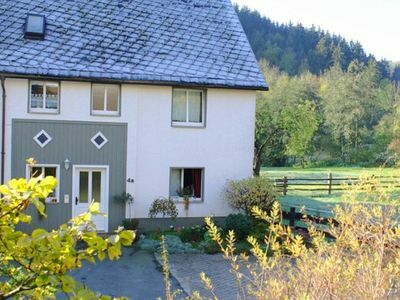 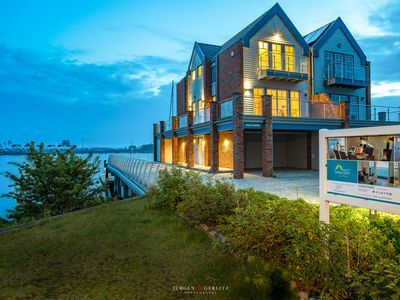 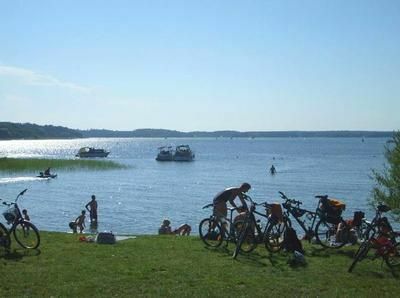 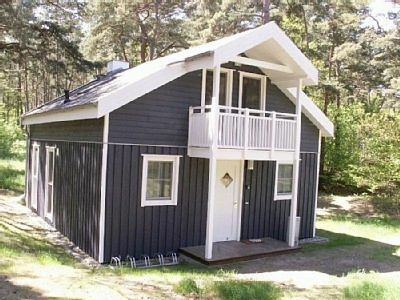 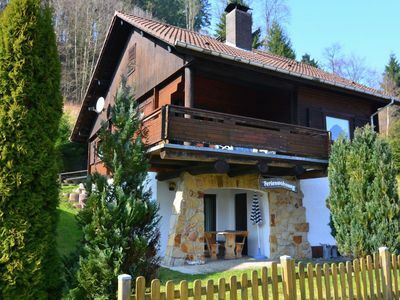 We have for you a furnished small house for a maximum of four people with double bed and a sofa bed, a fully equipped kitchen (including Dishwasher) and washing machine. 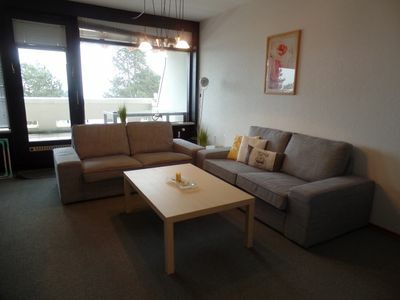 In the living area there is free Wi-Fi and TV Entertain. 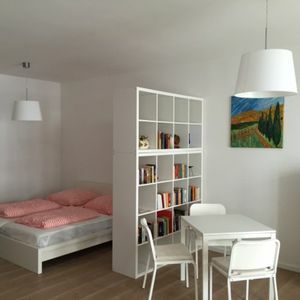 All utilities, bed linen, towels and final cleaning are included in the price. 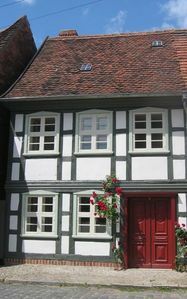 Ferienwohnung Fritz- Büchner Str. 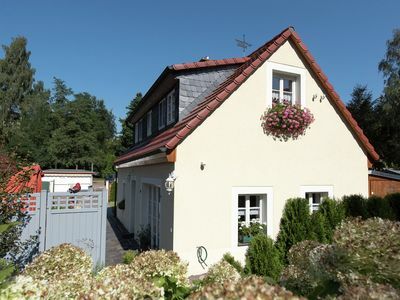 - Ferienwohnung Fritz- Büchner Str.